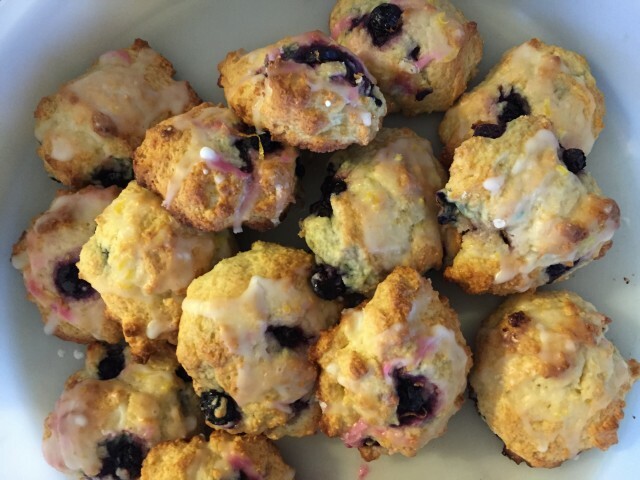 Lemon Blueberry Biscuits are sure to be a sweet treat at our tables of the Oregon Bed and Breakfast Guild. Thanks to Sue, innkeeper at Yamhill Vineyards Bed and Breakfast for sharing this recipe. You’re sure to enjoy sweet treats such as these at the inns of the Oregon Bed and Breakfast Guild. Our innkeepers of the are ready to share Oregon, its environment, culture, and heritage with you. Get to know our State like a local. Whether you’re looking for a quiet escape, a world class city experience, or a new spin on business travel, you can be assured of combining gracious hospitality with ambiance when staying at an inspected and approved Oregon Bed and Breakfast Guild member Inn.